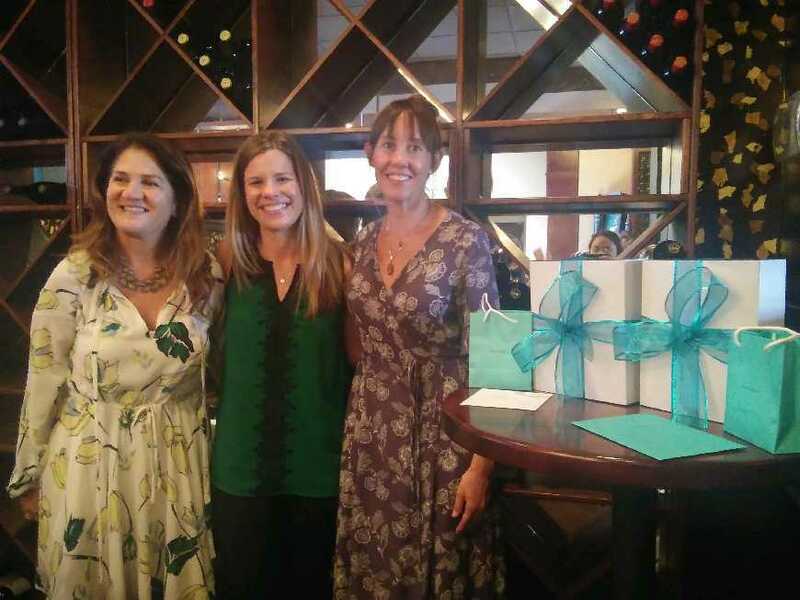 Today, MedBest celebrated the company anniversaries of Erin Bogart and Katie Piperata! Our MedBest team honored them at a luncheon today as we appreciate their hard work, extra efforts and commitment to our success. Erin has been with MedBest for 11 years! Erin works closely with Julie Rupenski, President & CEO, on the operational side of MedBest including tracking recruiter performance, company, measuring sales analytics, facilitate client surveys, and coordinates conferences and trade shows. In addition, she is the billing and invoicing contact for clients and payroll administrator for staff. Thank you ladies for your service excellence! Here’s to many more years at MedBest!